Bay Net and Pole Kit. Easy to use system, which can be put up and taken down relatively quickly, so can be used where permanent installations are not suitable. 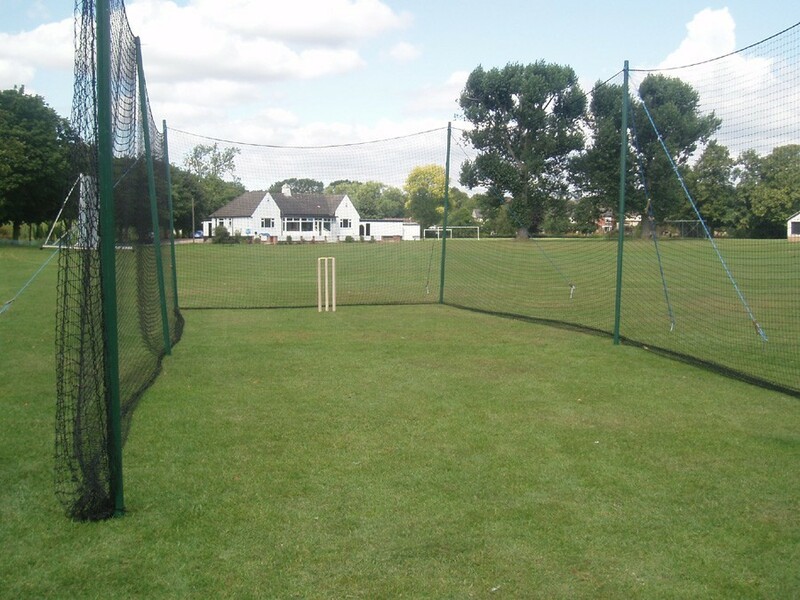 Heavyweight 2mm thick 50mm x 50mm square mesh black polypropylene cricket netting 2.74m high. Supplied with wooden poles with guys, runners and pegs. This system does not come with a roof net. If preferred, a roof net can be sewn in as an optional extra. Please discuss if required.